In my previous post, 6 Resolutions for a More Successful New Year!, I wrote about the gains that can be made this year by being happy and maintaining a positive outlook. 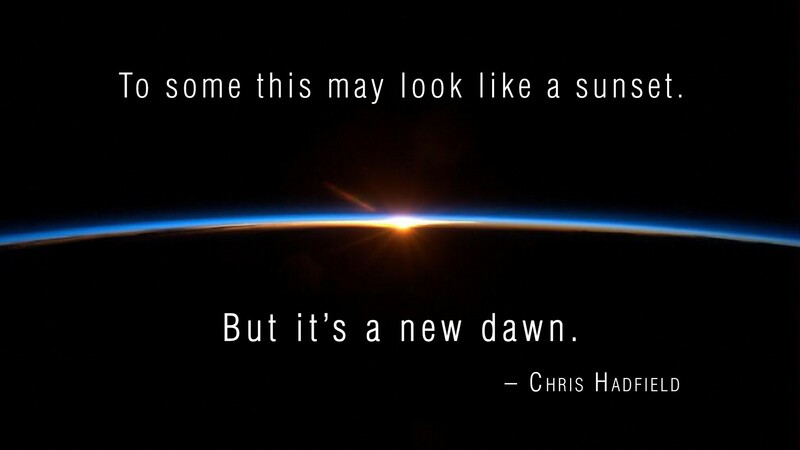 In the 2 minute video below, retired Canadian astronaut Chris Hadfield explains that there are many reasons to be optimistic this year. Stay Optimistic and Achieve More This Year! 6 Resolutions for a More Successful New Year!